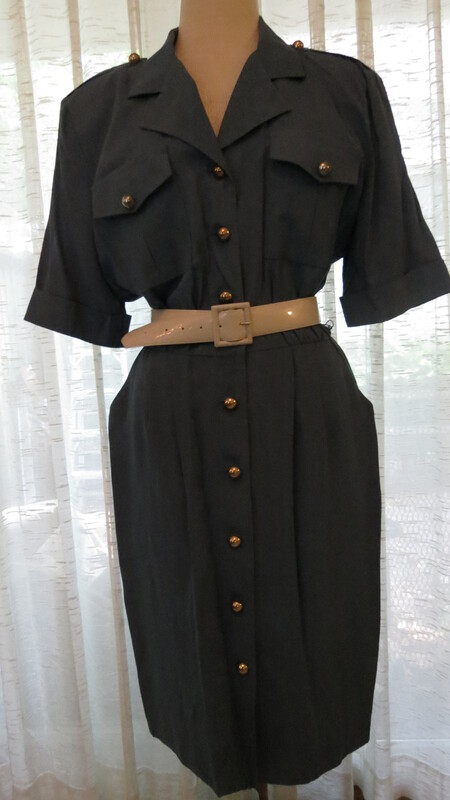 I LOVE shirtwaist dresses! Madge shows these off very well because they don’t have side closures. 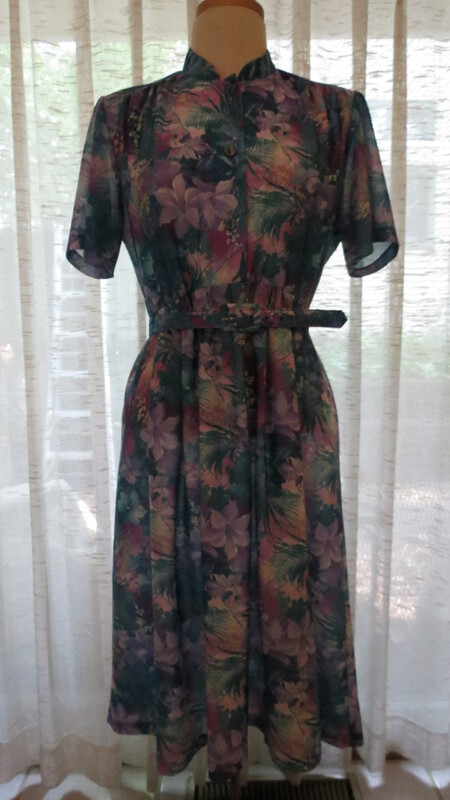 The first one here is a mid-century piece with a matching fabric-covered belt. Both are day-dresses but this one is prettier and more dainty. The second is an ’80’s does ’40’s style. Not the original belt on that one – so I’ll find another or make one with fabric from the hem, if I decide to shorten it. It’s a sportier style, but can be dressed up, too. I also love the Blues, and there are more to come . . . . . . . .
Posted on August 31, 2017 by Morgana Martin, the magicvintagespy. 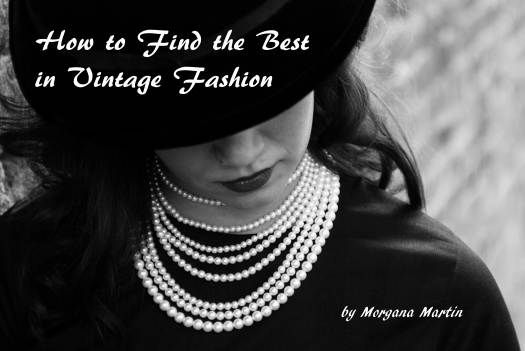 This entry was posted in blogger, clothing, dress, fashion, find, ladies, true vintage, vintage, vintage blogger, vintage clothing, women's and tagged '60's, '60s, 1960's, 1960s, 1980's, blogger, clothing, dress, fashion, find, ladies, ladies', Sixties, true vintage, vintage, vintage blogger, vintage clothing, women's. Bookmark the permalink. ← FABULOUS FUN FALL FIND TODAY – TRUE VINTAGE 1970’S JUMPSUIT!